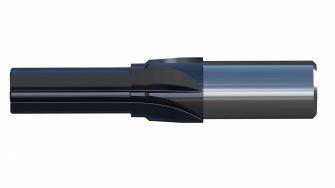 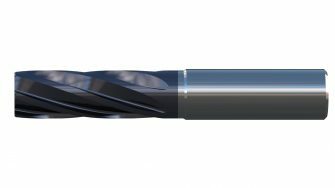 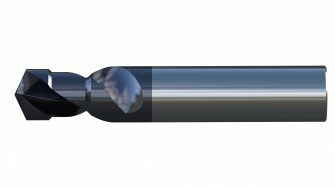 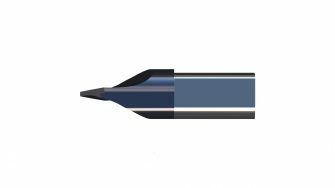 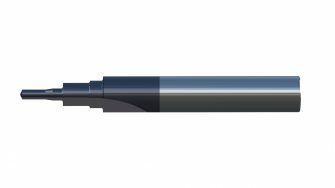 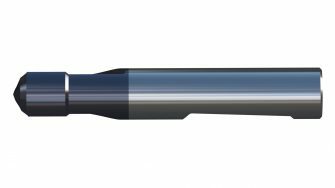 MASAM’s monolith carbide drilling and cutting tools range offers standard types of VHM drills, pilot drils, countersinks, reamers, and special types of these tools. With multiple carbide drilling tools, several technological operations can be performed simultaneously – drilling, reaming, countersinking, engraving, milling, etc. 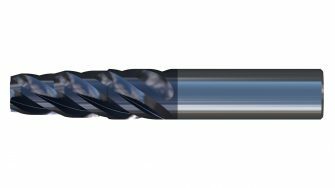 MASAM also offers its customers special carbide tools for finishing technology for production very precise holes. 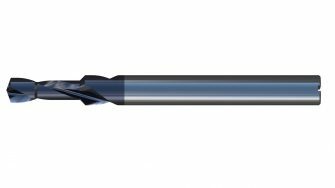 The individual special cutting tool diameters, shape and lengths are designed according to the customer’s requirements based on the drawing documentation. Maximum special cutting tool diameter Dmax = 40 mm. 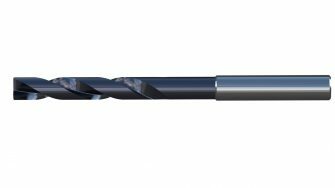 Maximum special cutting tool length Lmax = 250 mm.